To honour Sanford’s devotion to his students and his love of music, the Sanford Sylvan Fund has been established at McGill University to provide financial support to talented voice students at the Schulich School of Music. Donations can be made here. 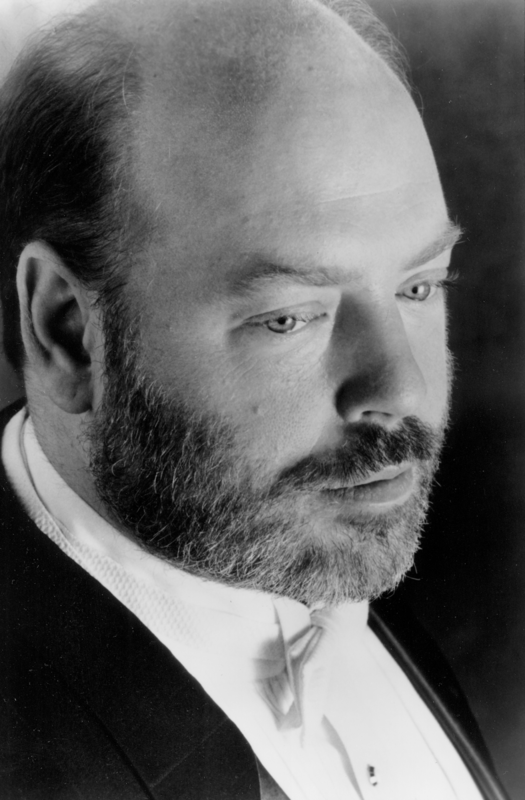 Both the Schulich community and music world at large are mourning the loss of beloved baritone Sanford Sylvan (1953-2019). Known for his incredible onstage presence as well as his personable teaching skills, Sylvan will be missed by the many students, colleagues, and audiences that he touched with his music and passion for education. From childhood, Sylvan showed a love of music and singing, having first been inspired by a recording of Leontyne Price’s performance in Verdi’s opera Aida. Managing to circumvent the minimum age requirement for the Juilliard School’s pre-college division, Sylvan began his musical studies at the age of 13 under William Toole. Later, he went on to attend the Manhattan School of Music, before studying with soprano Phyllis Curtin at the Tanglewood Music Center, to whom he dedicated his first solo album Beloved That Pilgrimage. As a singer, Sylvan was well versed in a large variety of repertoire ranging from full operatic works to chamber music. He first received international attention through his 1987 portrayal of Chou En-Lai in John Adams’ opera Nixon in China and later premiered Adams’ The Wound Dresser, singing a role specifically written for him. Also adept in the performance of Mozart’s repertoire, Sylvan’s performances as Figaro in The Marriage of Figaro and Don Alfonso in Così fan tutte were featured on PBS’ “Great Performances” series in the 1980s. Equally remarkable as a soloist in other settings, Sylvan appeared across North America and Europe in venues such as Carnegie Hall and Wigmore Hall. While he often performed with pianist David Breitman, Sylvan also appeared in concert with groups such as the Chamber Music Society of Lincoln Centre, and the Boston Symphony Chamber Players. Throughout his career, he also performed with many of the world’s premiere orchestras, including the New York Philharmonic, Boston Symphony Orchestra, and San Francisco Symphony. Over the past few years, Sylvan had put his focus on teaching. As an associate professor, he taught at Schulich from 2007 to 2016, and had been on faculty at the Juilliard School since 2012. In addition, he was also on faculty at the Bard College Conservatory and was the master teacher in residence at the Tanglewood Music Center.